[twitter]The big prize on the midways of the summer fairs are, once again, Minions. Big ones, small ones, really stinking huge ones, Minions are back and are everywhere along the midway of the Calgary Stampede when we visited this year. Alas, we didn’t win any. 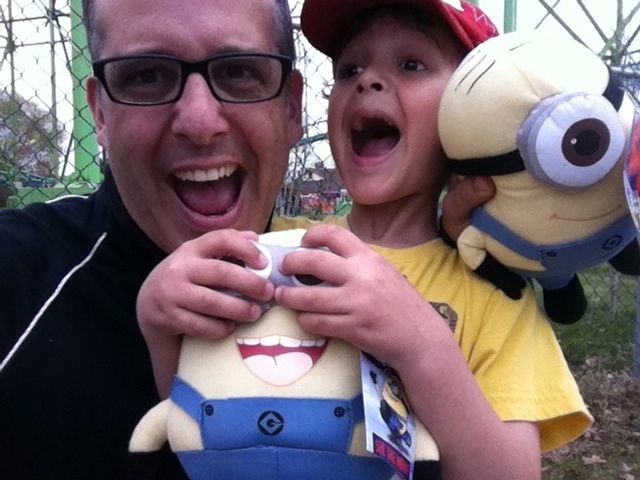 Which is fine, because we won a team of minions last time they dominated fairs during Despicable Me 2‘s run. I always like to play the water pistol game and I’m usually good for a win one in 3 runs, but with the boys now of age wanting to play the games too, the toll can add up very quickly to try and score one of those oversized county fair toys. 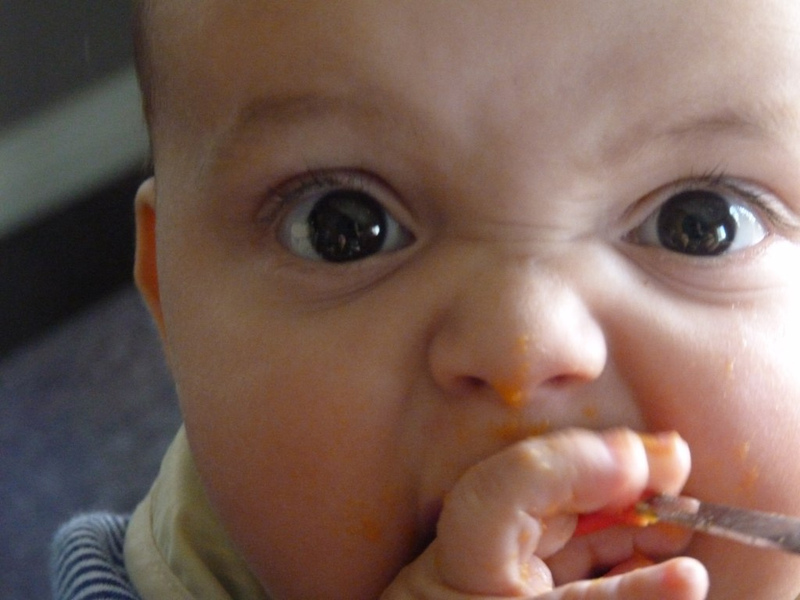 So try once, and if you lose, move on to the grocery store. 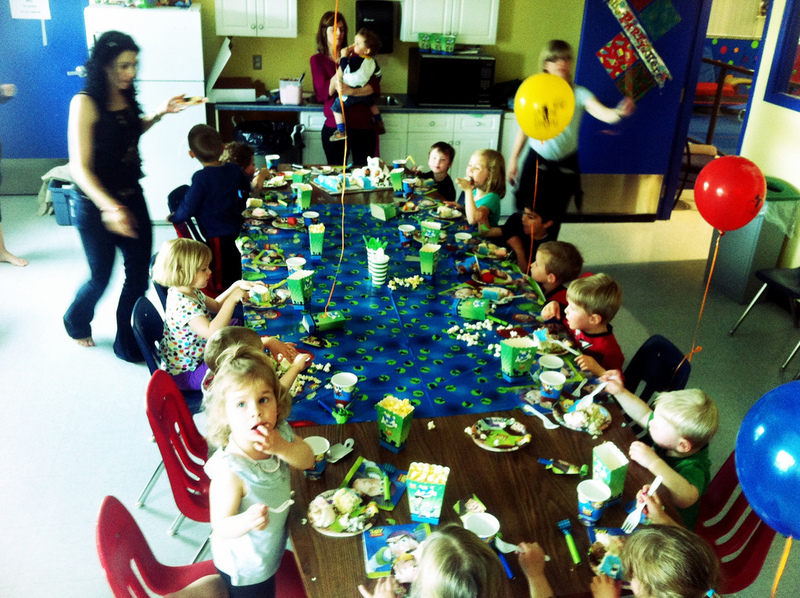 You can get your kids’ fill of Minions snacks and BA! NA! NA! 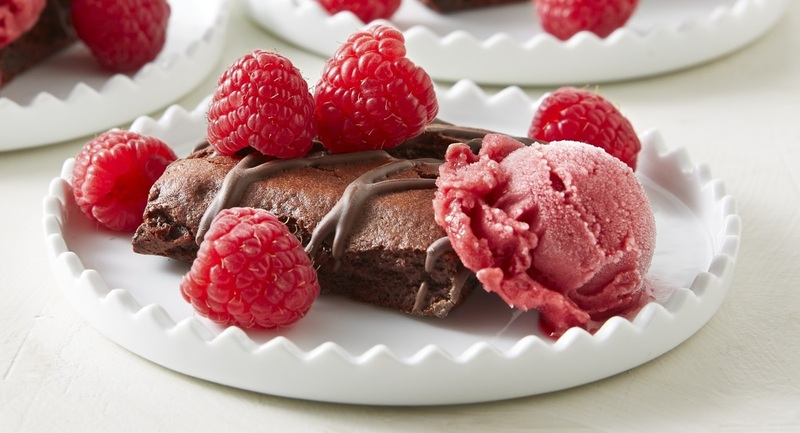 flavours EVERYWHERE this year. With summer day camp bringing back lunch packing sadness for moms and dads, these freshly branded snacks with your kids’ fave funny characters will bring smiles. It has also inspired some crafting. 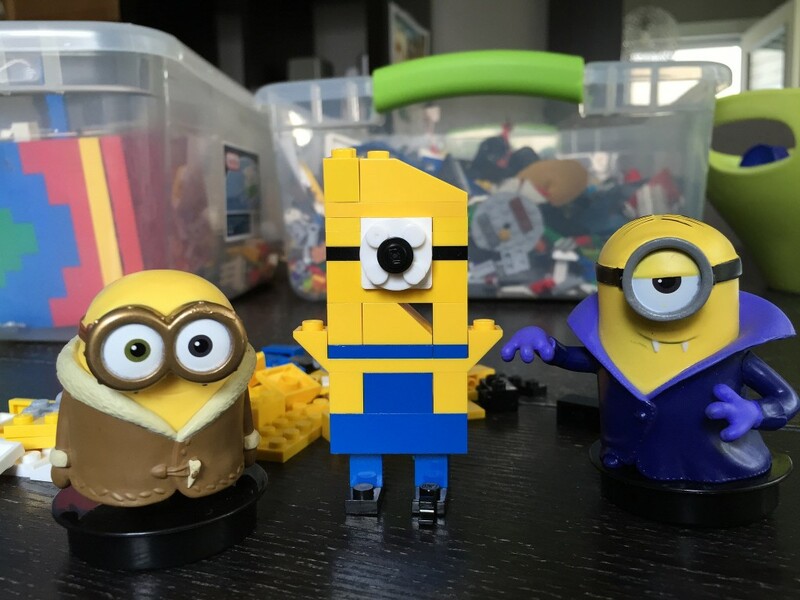 Charlie and I spent an hour digging through the buckets of LEGO lying around the house looking for all the yellow, black, and blue flat pieces and … ad libbed a Minion out of LEGO! The Minions Movie website is filled with fan art, crafts, food snack ideas and more. I want to know what you’re up to with the Minions arriving back on screen. Are you making Minion Bento boxes? Are you making your own Minions out of old toilet rolls? Is there another creative Minion idea you’ve crafted? Share your best below and win! 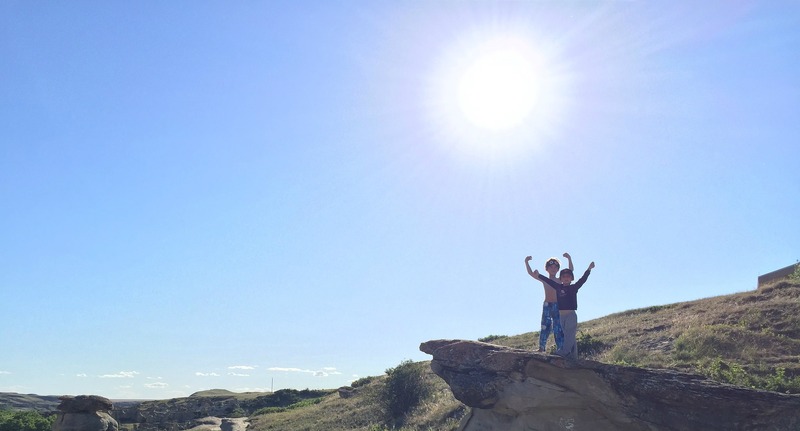 Congratulations to our winners: Erinn L and Jennie Y! 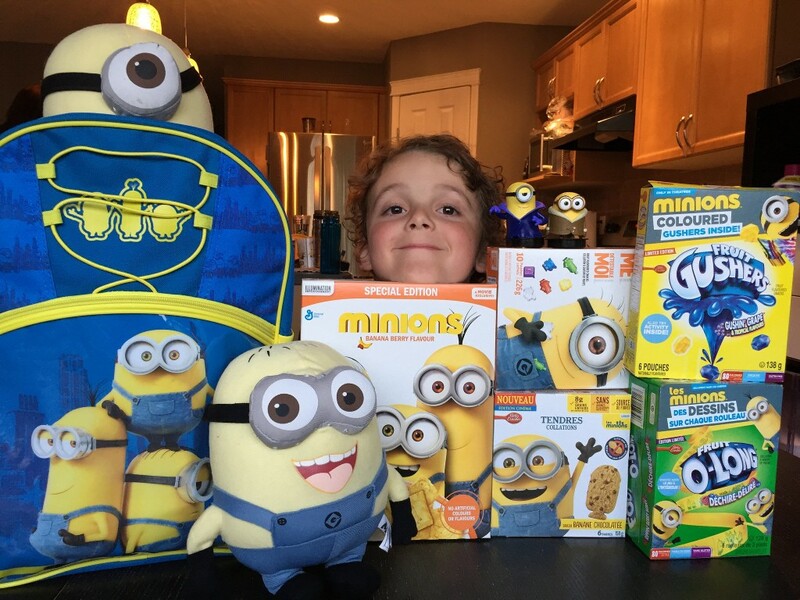 Two (2) winners will receive a Minions backpack stuffed with General Mills Minions-themed products: Minions cereal, Minions Gushers, Minions fruit snacks, Minions Fruit By The Foot, Minions soft-baked snacks, and Minions Yoplait tubes. Contest open to Canadians only. No purchase necessary. Void where prohibited. 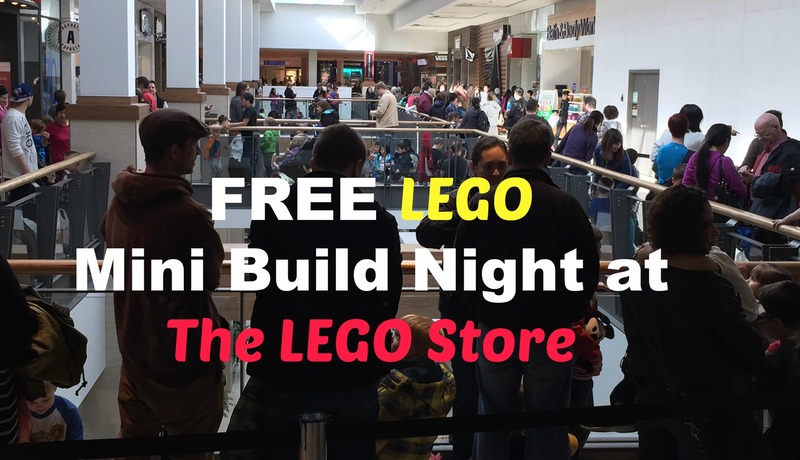 Free LEGO Mini Build Night At The LEGO Store. Bring Snacks! 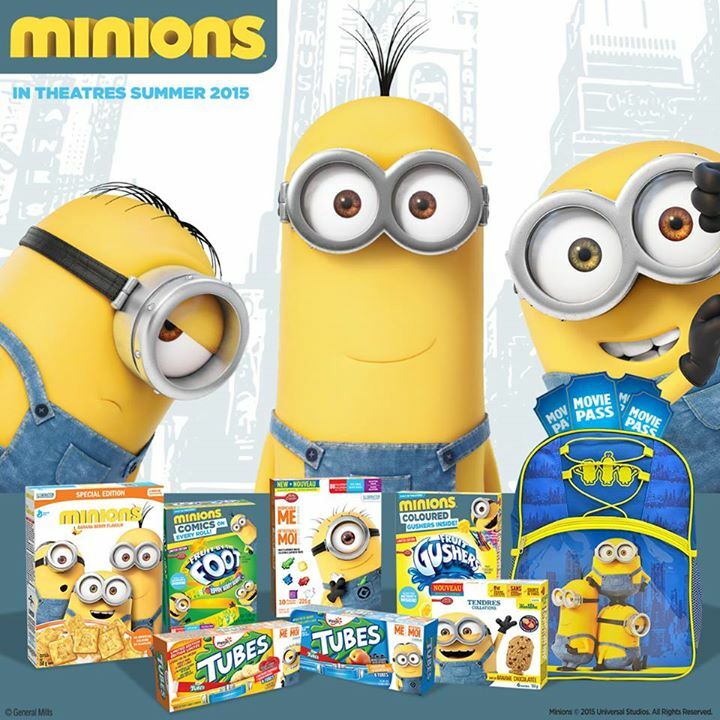 I have seen General Mills Minions-themed products in stores but have not bought anything yet! Going to see the movie with my family. I love the minions!! This would be so great to win! Thanks for the chance!